Applicants are required to provide all documents in either Mongolian or English languages only. 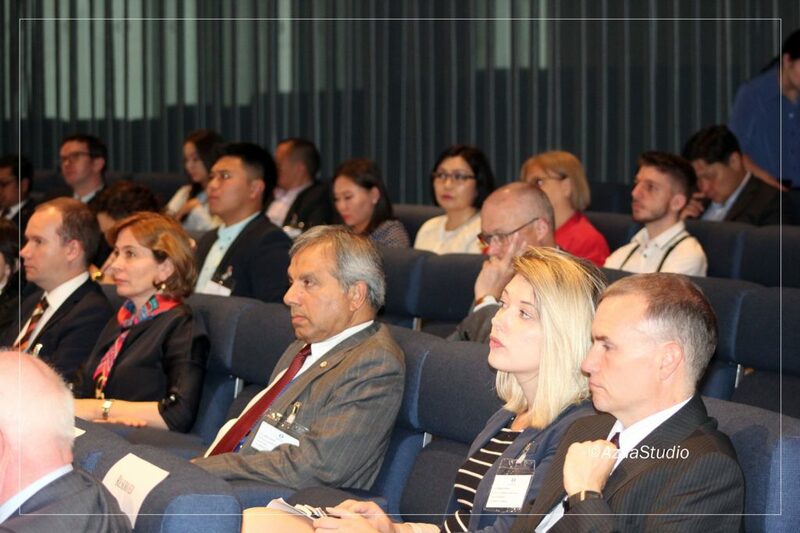 Applicants are required to bring all supporting documents printed, including air ticket or train ticket bookings, hotel reservations or confirmation of a place staying during the whole period in Mongolia and visa fee payment transfers in addition to that of applicable documents. Applicants are advised that the Visa officers are authorized to interview and demand necessary additional documents including employment confirmation and evidence of financial capabilities. The Visa officers reserve the right to refuse a visa. If your visa refused, the fee will not be refunded. Applicants are advised that obtaining a visa does not entitle you to enter the country. You are a subject to the immigration official’s clearance at the entry port as well as in the territory of Mongolia and liable for questioning if you are traveling for purposes other than that of stated in your Application Form. Applicants are advised to read the visa requirements before filling the Application Form and coming to the Visa section to lodge, as there is no appointment system. Applicants are advised that the burden of proof is on the applicant not on the Visa officers. 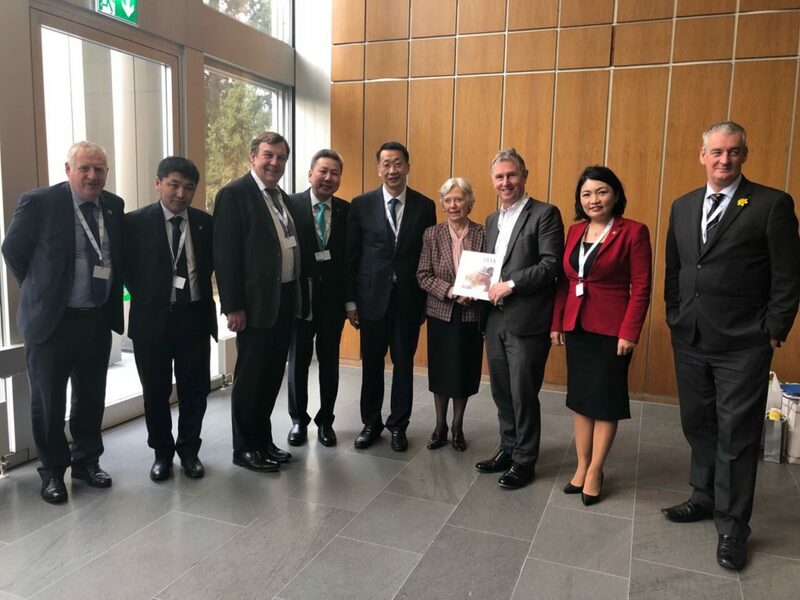 Applicants in Ireland are advised that the Honorary Consul of Mongolia in Dublin can issue only Tourist Visas to those who meet with this Embassy’s visa requirements. Note: The visa section has a timetable different than the main office of the Embassy. The Visa Section will be closed on the following Mongolian public holidays. 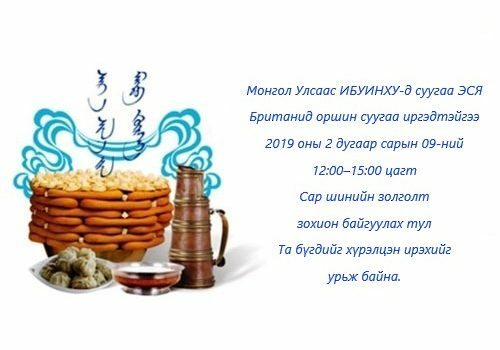 Note: Due to its geographical location and altitude, Mongolian Lunar Calendar days may slightly differ from other Asian countries. Supporting Documents – Air ticket or train ticket bookings, hotel reservations or confirmation of places staying during the whole period in Mongolia. Applicants are advised that if you are visiting your friend, family or you are a Mongolian applying with a foreign passport, the Tourist Visa does not fit into your travel purpose, so please apply for Family Visit Visa. Please read the relevant visa category requirements below. If you are to work, visit your business associates, conduct a research work, attend a conference, conventions, sporting competition, charity event or on a religious or journalist mission, the Tourist visa does not fit into your travel purpose. Please read the relevant visa category requirements below. Supporting Documents – Visa permission approved by either the Ministry of Foreign Affairs of Mongolia or Immigration Authority of Mongolia. Please do not come to the Visa section until the permissions granted from the said authorities. Supporting Documents – If you have officially renounced your Mongolian citizenship and applying for a Mongolian visa, you do not need to pay Visa Fee nor a Visa permission. To issue a visa, however, the Visa section requires your air ticket or train ticket bookings, hotel reservations or confirmation of places staying during the whole period in Mongolia. 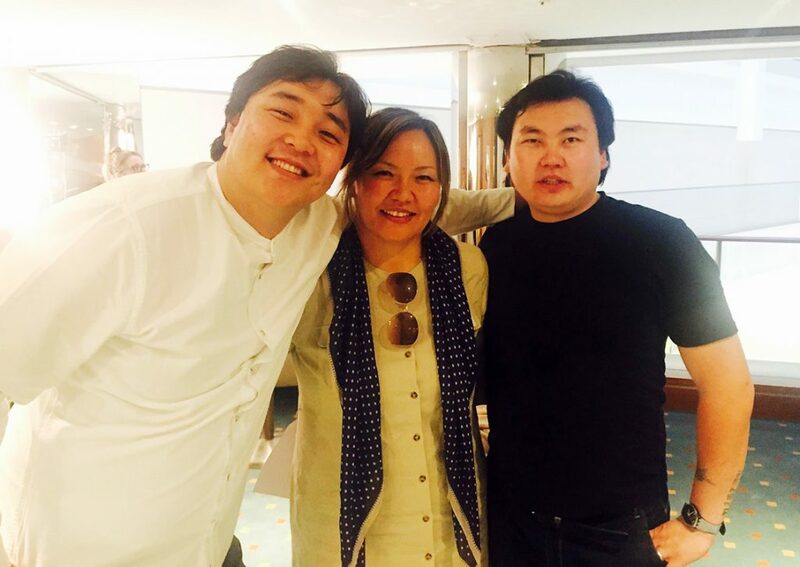 If you are a national other than Mongolian and visiting friends or family, you must provide invitation or “H” type Visa permission approved by the Immigration Authority of Mongolia. Please do not come to the Visa section until the invitation or permissions granted from the said authority. Children under 16 must provide a consent letter from a parent who is not traveling together. 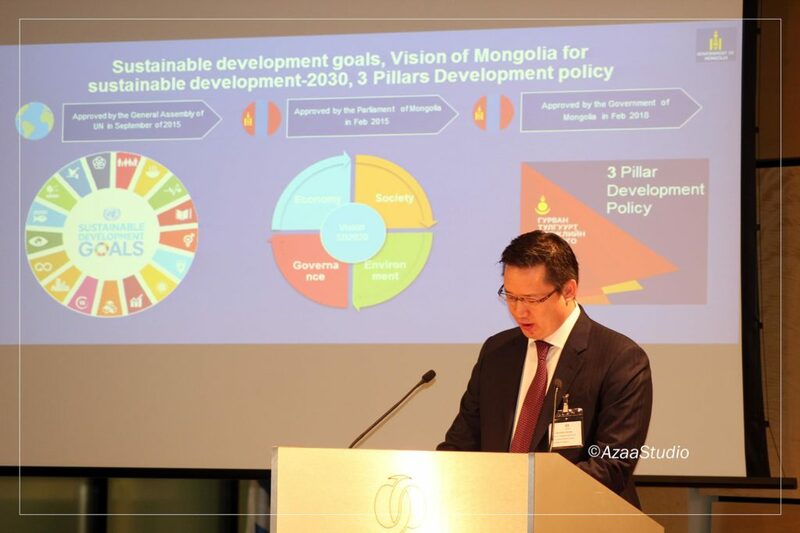 A child with a Mongolian parent is entitled to have a 3-month visa without permissions provided that the parent has officially renounced Mongolian citizenship. Copies of the birth certificate indicating parents’ names and a copy of the parent’s former citizenship documents are required. Photo – a 3.5 х 4.5 cm size most recent photo glued on the Application Form. 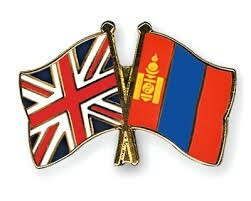 Supporting Documents – Visas of the countries traveling immediately before and after Mongolia. The flight or train tickets clearly indicating the applicant is not stopping over in Mongolia. Contact and consult with your host in Ulaanbaatar to arrange the relevant visa permissions from the Immigration Authority of Mongolia prior coming to the Embassy. 2) A person or friend on behalf of the applicant provided the applicant has signed authorization/consent letter or a family member. 3) Courier agencies that comply with our visa requirements. *Please note that we do not accept a cheque, credit/debit card or cash for the Visa fee and Service charge. You have to pay to or make a bank transfer to Embassy’s bank account. If you have done so, bring the printed confirmation of the transaction. However, make your transfer only after you are certain to apply. Otherwise, the applicant shall be given a pay slip when he/she lodges the visa application, to make the payment at a nearby bank and provide the receipt to the Visa officer to start the whole process. A visa may be issued only if you are a resident or a citizen of a country where there is no Mongolian diplomatic mission. To obtain a visa on arrival, you must have your host (private person or business entity) has arranged your visa permissions 14 days prior to your expected arrival in Mongolia. For official “A” type on-arrival visa, your host must apply for your visa permission at the Consular Department of the Ministry of Foreign Affairs of Mongolia (www.consul.mn). For all other types of (including business “B” and tourist “J”) on-arrival visa, your host must apply for your visa permission at the Immigration Agency of Mongolia (www.immigration.gov.mn). Contact details of the host in Mongolia (detailed information if the host is an individual). If the presented documents do not meet the requirements, vehicles are subject to customs clearance and tax deposit according to Mongolian law. Once the vehicle is cleared by the Customs authority to temporarily enter into Mongolia, an endorsement sheet, sealed with the customs inspection stamp, will be issued to the traveler or vehicle owner. A traveler should keep the endorsement sheet in the vehicle and return the sheet to the Customs authority when exiting the border. The Customs authority has a right to take necessary actions if the temporarily entered vehicle into Mongolia is not leaving the country. If the above-mentioned requirements are not met, medical examination shall be carried out and if necessary, a quarantine will be imposed. A visa will be valid 90 days from the date of issue. Duration of stay in Mongolia will be maximum 30 days /for entry visa/ and it starts from the date of entry to Mongolia. If an applicant, other than “H” type visa, who is wishing to stay more than 30 days, the Embassy will request for an invitation of the host approved by either the Ministry of Foreign Affairs of Mongolia or Immigration Authority of Mongolia. If you are staying more than 30 days in Mongolia is required to be registered at the Immigration Authority within 7 days after the arrival in the country. The Embassy reserves the right to refuse a visa. In such cases, the fee and service charge will not be refunded as a common international practice. Applications sent by post shall not be processed. The applicant should come in person or apply through an authorized subject. Additionally, the applications can be lodged via visa agencies that strictly follow the Embassy’s visa requirements. 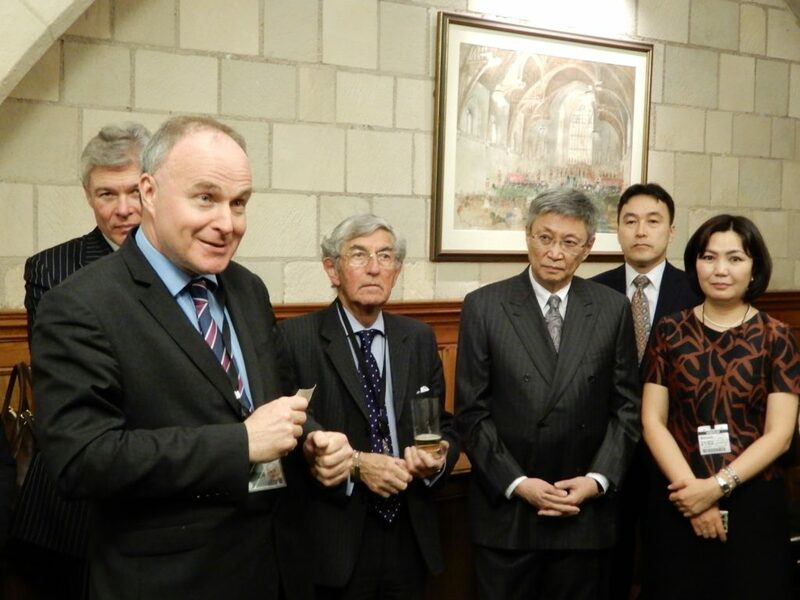 On the occasion of the 55th anniversary of the diplomatic relations between Mongolia and the United Kingdom, Cambridge University’s Mongolia and Inner Asia Studies Unit (MIASU) is organising the ‘Cambridge Mongolia Forum’ in partnership with the Embassy of Mongolia in London. 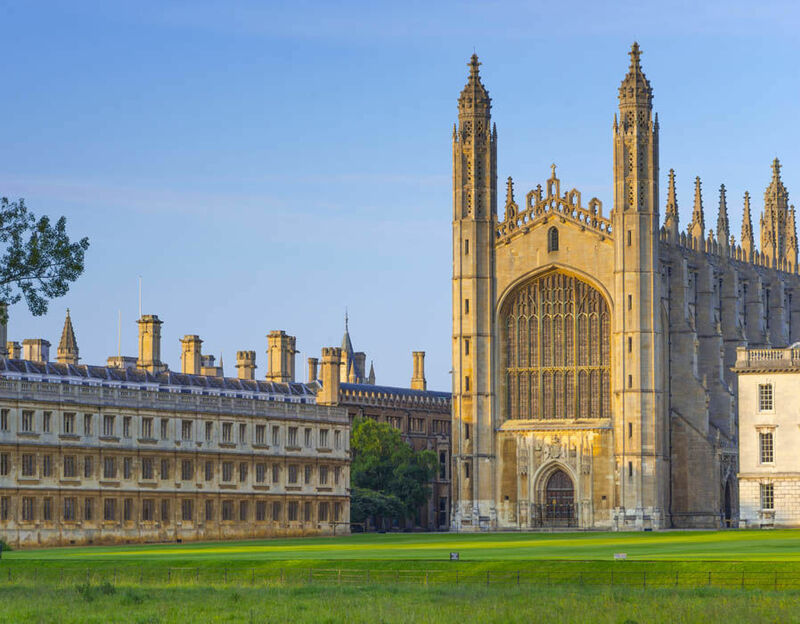 The Forum will take place on the 5th December 2018 in Cambridge University. 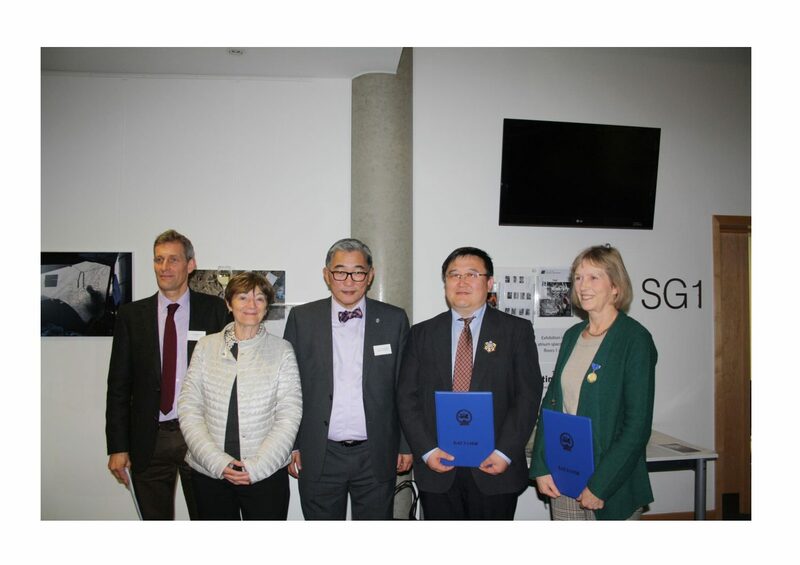 This biennial Forum has been jointly organised by the Embassy of Mongolia and MIASU, Cambridge University, to address some of the most pressing issues facing Mongolia in the fields of culture, economy, diplomacy, and politics. 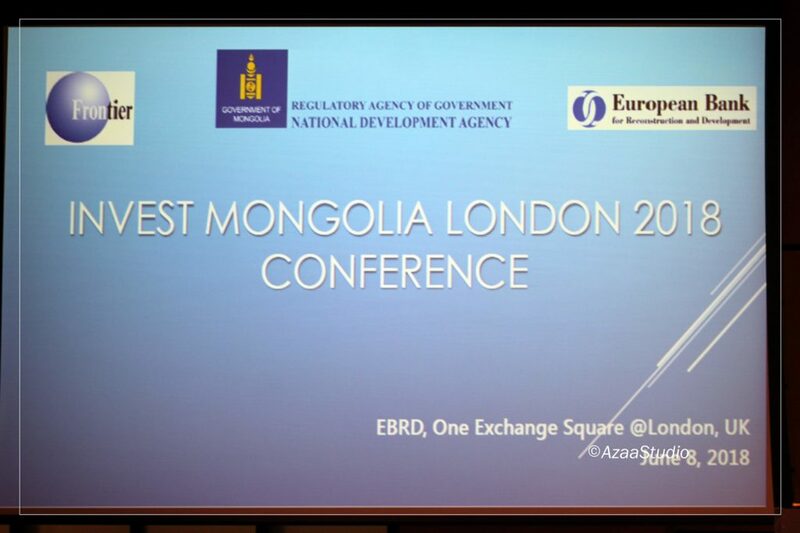 There will be three academic panels bringing together UK-based scholars and senior representatives of the Mongolian government to address the following themes: Mongolia’s leadership and governance; Mongolia’s geopolitics, geoeconomics and diplomacy; and UK-Mongolia collaboration in the field of Mongolian studies. 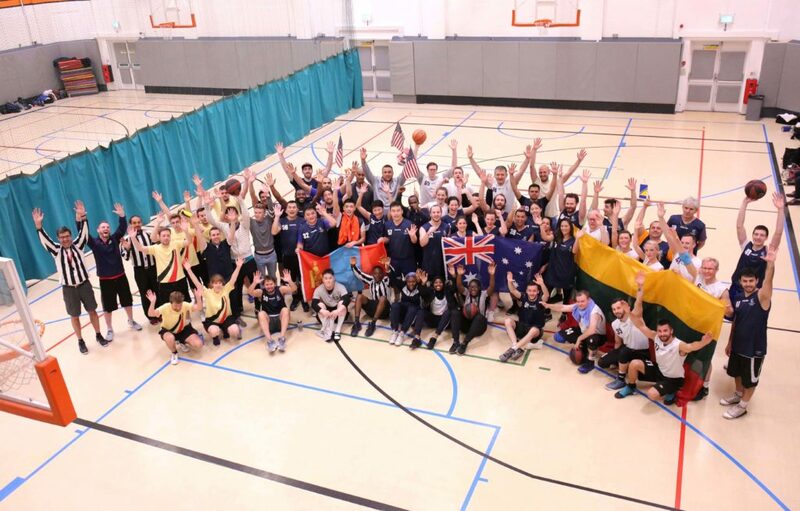 The London diplomatic community’s 2nd annual charity basketball tournament, co- organized by the Embassy magazine and the Bosnia and Herzegovinian Embassy in London, has taken place on 12 May 2018 at the American School in London. The tournament has gathered 8 embassy teams including Australia, Belgium, Canada, Global All Stars (selected players of different embassies) Global Shooting Stars (selected players of embassies of European countries), Lithuania, Mongolia and the USA. Global All Stars were the champion of the tournament after winning the Global Shooting Stars. The Embassy of Mongolia team has taken the 4th place after winning the USA and Belgium Embassy teams. On arrival visa may only be issued if you are coming from countries where there is no Mongolian diplomatic mission. To get on arrival visa, you should have an inviter (private person or entity) to apply for your visa approval 14 days prior to the expected arrival in Mongolia. Please note that traveler shall pay the visa fee on arrival.